The 2018 Honda Civic interior is here to wow Albany drivers with savvy technology and a number of conveniences. 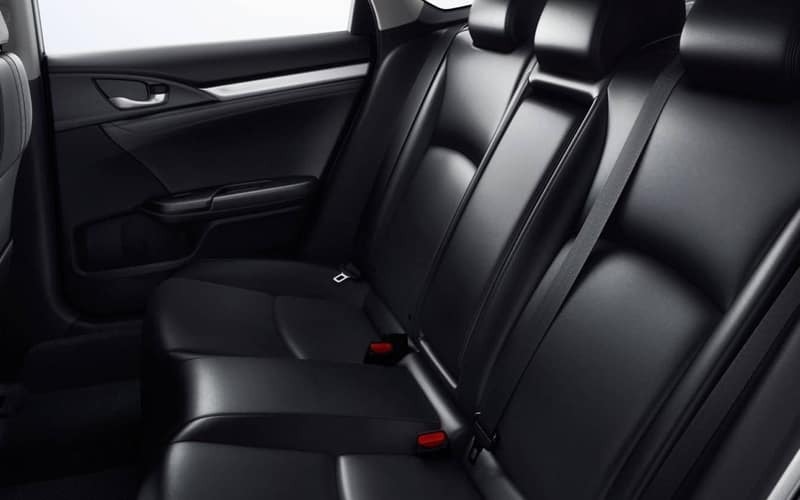 Whether you are running errands, commuting to work, or taking a road trip the Honda Civic interior is here to make your drive comfortable and easy! Learn more about the interior below with Rensselaer Honda! Front/Rear Heated Seats – The 2018 Honda Civic goes above and beyond offering heated seats in the front and in the rear, making sure everyone is comfortable. HomeLink – This wireless system is now available to control your garage door or gate from within your CIvic. Dual-Zone Climate Control – No more fighting over the air or heat settings with the Civic’s dual-zone climate controls. Now everyone can adjust to the temperature that’s most comfortable for them. Steering Wheel Mounted Controls – Keep your eyes on the road and your hands on the wheel, all while making calls, changing music, and more, all because of the controls mounted on the steering wheel. Comfort, opulence, and sheer convenience all make the new 2018 Honda Civic quite the attractive option. In addition to the aforementioned interior perks, the Civic also boasts a visually pleasing instrument panel, multiple storage spaces, an electric parking brake, and more technology. Explore more of the Civic by comparing it to the Honda Accord or by taking it for a test drive around Albany roads. 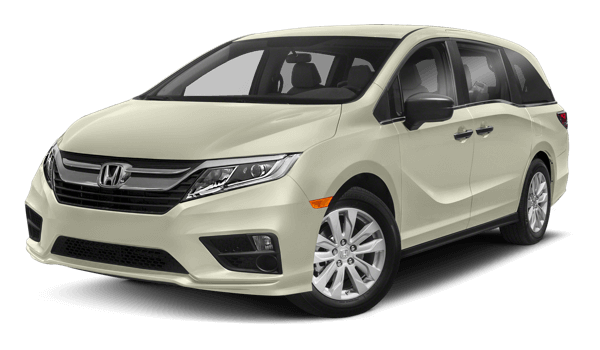 Contact us at Rensselaer Honda with any questions.